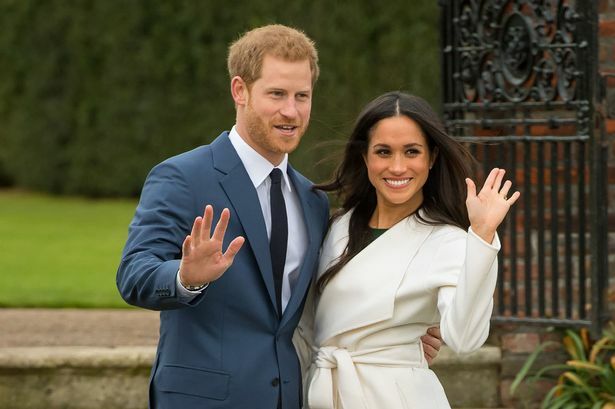 Anthony Carr's Royal Wedding Prediction! 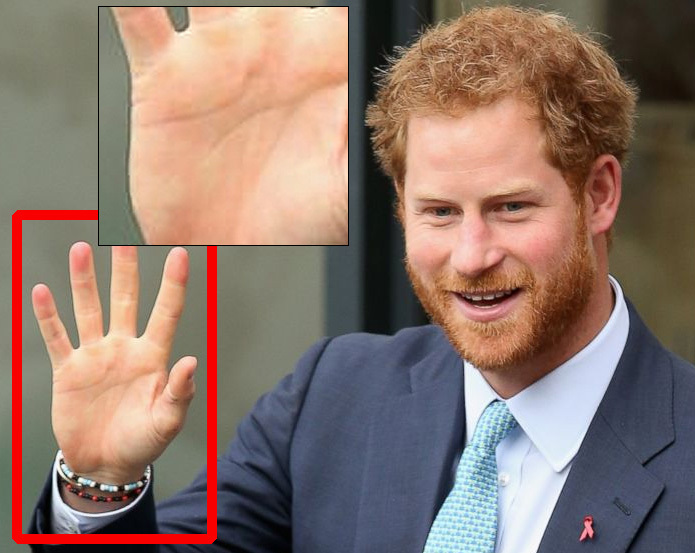 Anthony Carr saw Prince Harry – Meghan Markle Royal Wedding in His hand, long ago! The following prediction first prophesied in GLOBE / Toronto Sun, 2002; then again in STARGAZER 2015. 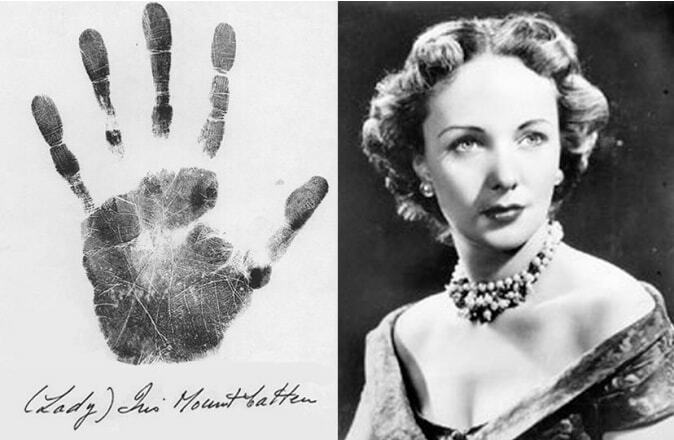 Anthony saw the “M” pattern indicated by the lines in his palm as far back as 2002, when he was a teenager; and then again more recently in 2015! The following prediction was made in STARGAZER 2010. And this one in STARGAZER 2007. To wit: “Kilauea Volcano Erupts in Hawaii's Big Island!” USA Today, May 14, 2018. The following prediction was made in STARGAZER 2006. 2016; to wit: — TRUMP! The following prediction was made in STARGAZER 2017. 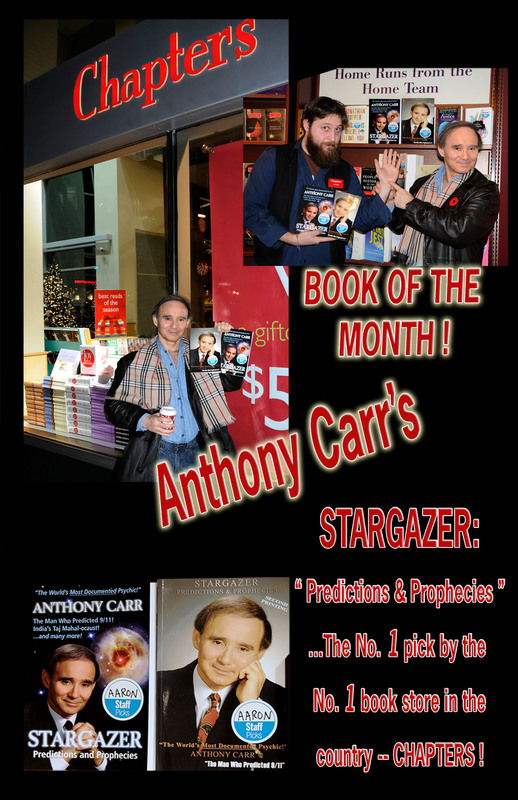 STARGAZER: Predictions & Prophecies voted book of the month at Chapters book store. Anthony does in-depth personal readings, by appointment only. More info here. For media interviews, contact info@anthonycarrpsychic.com.